The Association of Black Foundation Executives (ABFE) named Dr. William C. Bell as the 2014 James A. Joseph Lecturer, an award that honors philanthropic leadership in support of Black communities. Founded in 1971 as the first established affinity group of the Council on Foundations, ABFE partners with foundations, nonprofits and individuals and provides members with professional development and technical assistance to advance the philanthropic sector’s responsiveness to issues of equality, diversity and inclusion. The organization has been credited with many of philanthropy’s early gains in diversity and racial inclusion. The James A. Joseph Lecturer Award was started in 1991 in honor of Ambassador James A. Joseph, the former U.S. ambassador to South Africa. The lecture and awards ceremony serves as the centerpiece of ABFE’s annual conference. In a letter to Bell, ABFE President & CEO Susan Taylor Batten noted that a focus on family and community is a hallmark of Bell’s leadership at Casey Family Programs. “Your leadership in the field on issues facing Black youth and communities is deserving of recognition,” she wrote. Dr. Bell said he was honored to receive the award. “Over the past 43 years, ABFE has been a strong and consistent voice on the need for philanthropy to challenge itself on the way it has addressed the needs of the Black community,” Bell said. 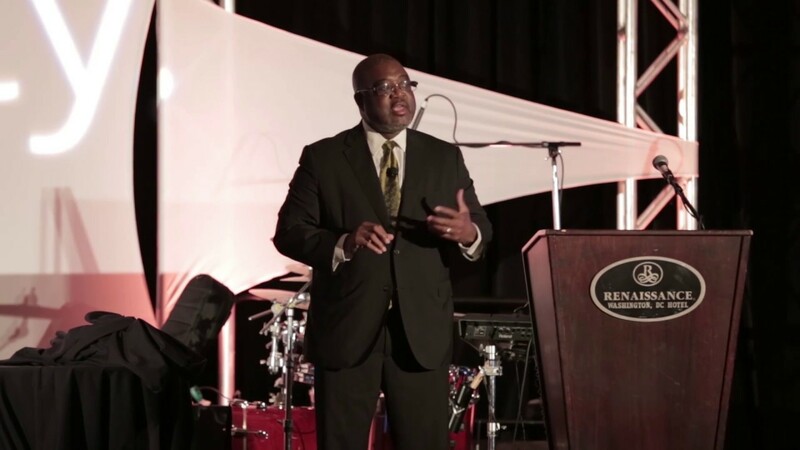 In his keynote address, Bell cited the Executives’ Alliance and My Brother’s Keeper, the Kellogg Foundation, and the Skillman Foundation as positive examples leading the way in partnerships with government and philanthropy. But he also called for foundations to continue to seek ways to contribute as leaders and strategic partners. “The pathway that will get us to where we need to be is the pathway of philanthropy and government finding a better way to work together,” said Bell. We have to demonstrate that we are more than our money. We are the sons and daughters of the struggle for justice for all our children.